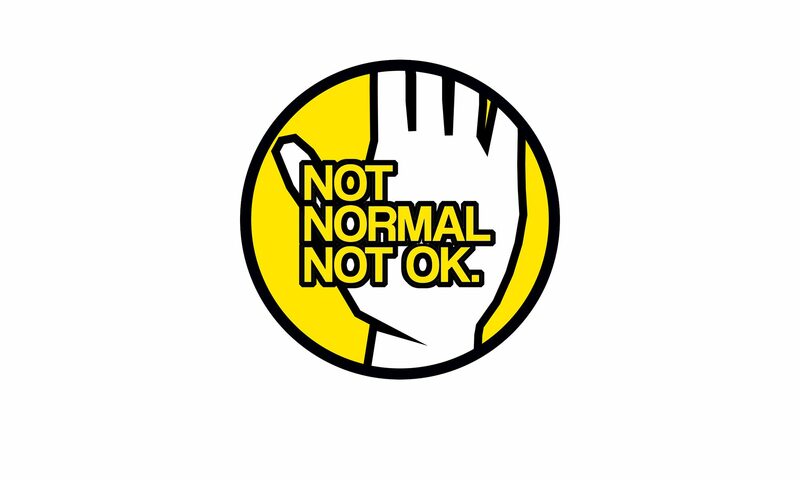 “We are really pleased NOT NORMAL – NOT OK have approached us to work with them to address sexual harassment and abuse within the live music scene in Birmingham. No one should be subjected to abusive behaviour and I would strongly urge victims to report directly to us, or via Crimestoppers. If you report sexual assault, specialist officers will investigate the incident and provide you with support throughout. We can also refer you to specialist sexual violence advocates who are independent from the police and are trained to provide support to you whenever the offence was committed.